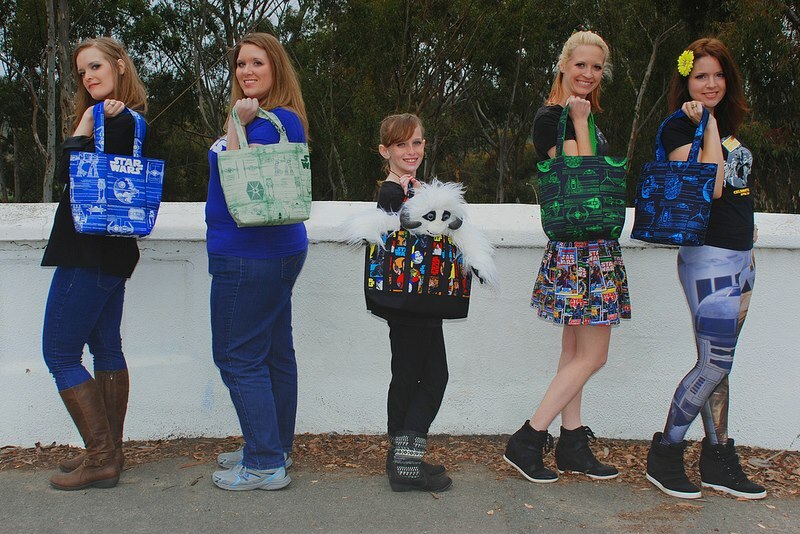 I’ve been eager to share today’s STS Spotlight with you because I had the opportunity to see these bags first hand and be part of their geeky themed photo shoot featuring the products. The Bag Depot features handmade purses, bags, and totes made using various fabric prints that feature some of our favorite characters and themes. 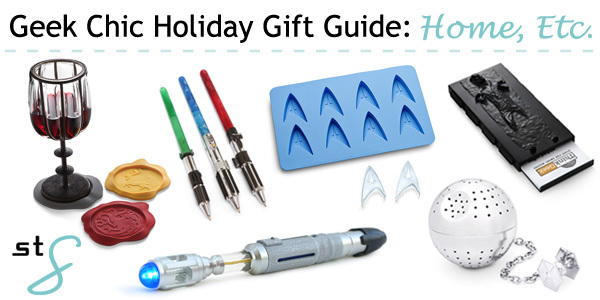 One thing that can make any outfit instantly geeky is a great accessory. 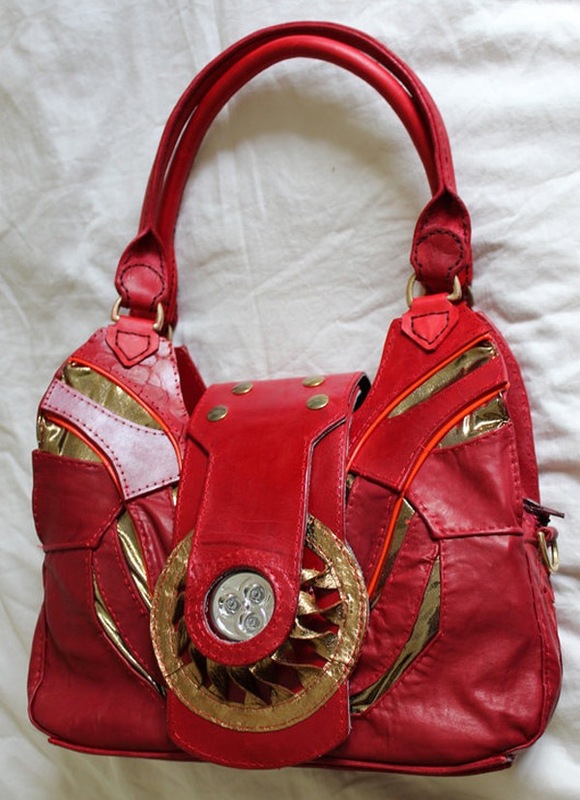 Handbags are one of our favorites because there are so many different options available. 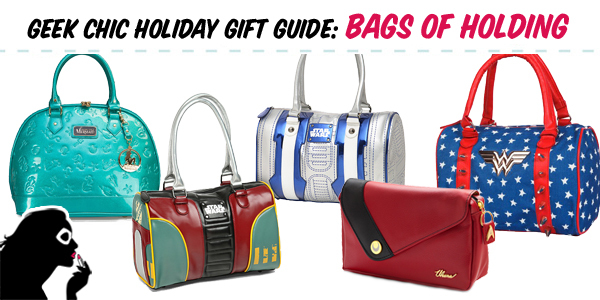 We’ve compiled a list of great geek chic purses that we’ve found from both Etsy and around the web. Take a look!